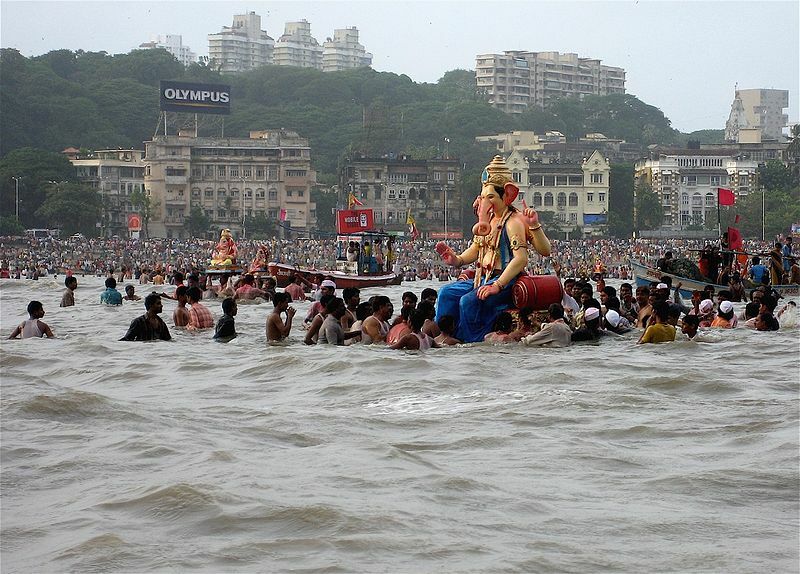 Ganesh Chaturthi, the great Ganesh festival, also known as ‘Vinayak Chaturthi’ or ‘Vinayaka Chavithi’ is celebrated by around the world as the birthday of Lord Ganesh. Shree Ganesh, the son of Shiva and Parvati, who bestow his presence on earth for all his devotees in the duration of this festival. Shree Ganesh who is the god of wisdom, prosperity and good fortune. It is observed during the Hindu month of Bhadra (mid-August to mid-September) and the grandest and most elaborate of them, especially in the western India state of Maharashtra, lasts for 10 days, ending on the day of ‘Ananta Chaturdashi’. On the Ganesh Chaturthi day, meditate on the stories connected with Lord Ganesha early in the morning, during the Brahmamuhurta period. 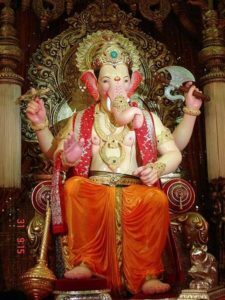 Then, after taking a bath, go to the temple and do the prayers of Lord Ganesha. Offer Him some coconut and sweet pudding. Pray with faith and devotion that He may remove all the obstacles that you experience on the spiritual path. Worship Him at home, too. You can get the assistance of a pundit. Have an image of Lord Ganesha in your house. Feel His Presence in it. Take fresh spiritual resolves and pray to Lord Ganesha for inner spiritual strength to attain success in all your undertakings. May the blessings of Sri Ganesh be upon you all! May He remove all the obstacles that stand in your spiritual path! May He bestow on you all material prosperity as well as liberation!